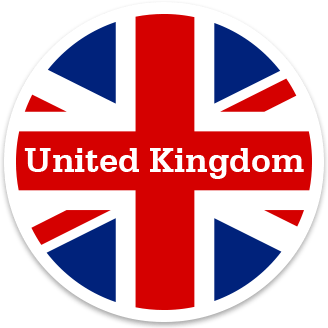 What shape is the United Kingdom? Which of these is the flag of the United Kingdom? Which of these is a language spoken in the United Kingdom? What group does Jelisa belong to? What did Jelisa and her friends do for charity?